← Don’t miss my latest book – Eight Nights At Sea! Is That New Cover Art? Why Yes, It Is! Those of you who’ve already read books 1 & 2 in my Seeder series may have noticed some new cover art on book two. I found a wonderful artist who’s custom-designing new covers for the series to give them a more uniform look (and also because the previous covers looked more than a little bland for me). So a big shout out to Colleen at Mystique Book Designs for quick turnaround and exemplary work. 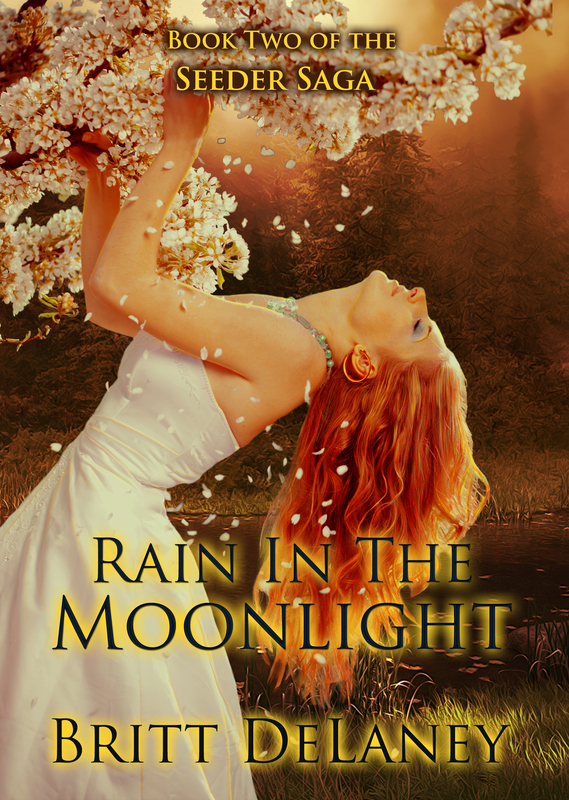 Book Two (Rain in the Moonlight) had the cover I liked least, so it got a makeover first. 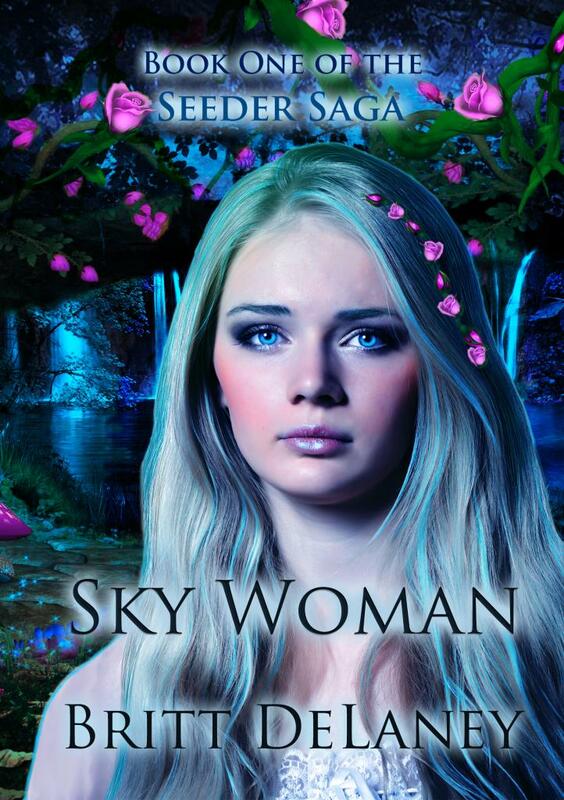 Book One (Sky Woman) will have its new cover within the next week or so. Book Three of the trilogy will be publishing in the very near future and you’ll get the scoop here as soon as it does. Cashing In – Why wait for death, when you can make a deal? Under the Rainbow – A St. Patrick’s Day story, mature content. Or, if you’re a fan of ABC’s Once Upon A Time (and a Captain Swan shipper), you can find my fanfiction here. Thanks for reading, and look for part three of the Seeder Trilogy, breaking soon!